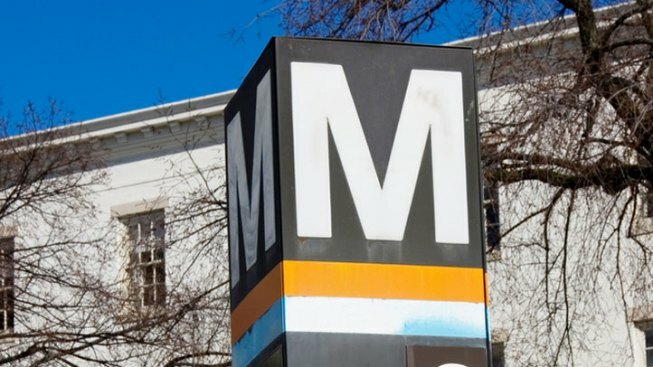 A Metro train operator ran a red light signal and got dangerously close to another train that was unloading passengers earlier this week, News 4 has learned. It happened at the Smithsonian station as the system was closing, just after midnight Wednesday. A Metro spokesperson confirmed that an Orange Line train ran a red signal on the tracks. The train was said to be traveling no faster than 10 miles per hour. There was a second train stopped on the platform at Smithsonian, about 150 feet away. "You never pass that red signal regardless of anything else," said a Metro source familiar with the incident, who spoke on the condition of anonymity. The train that ran the signal wasn't carrying any passengers, but the train on the platform had its doors open and was open for service. It's unknown how many people were on the train. The train that ran the red signal was brought to a controlled stop by a controller at Metro's Rail Operations Control Center. Both the train operator and controller who slowed the train to a stop are out of service now, as an investigation is ongoing. The Federal Transit Administration was notified in the overnight hours. Metro said it would not comment with an ongoing investigation.